I like that sort of shot closei, very serene but what happened the the other three rivers? Beautiful pic, Closei! Looks amazing place to spend some quality time! Great job, Closei! 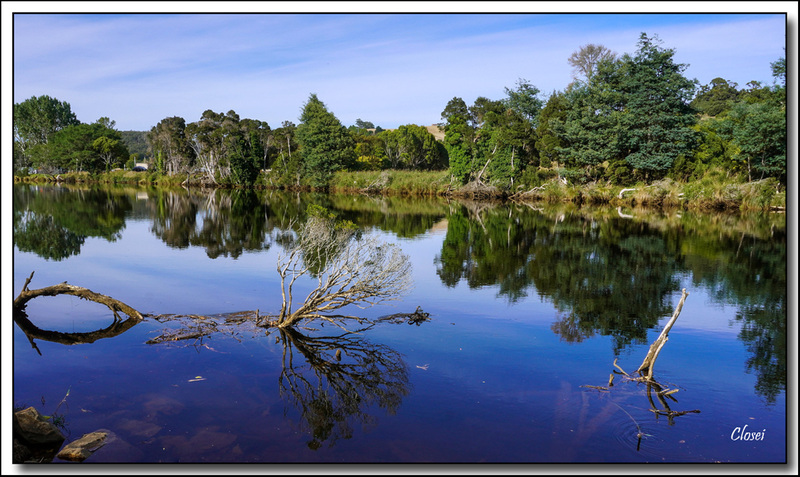 Thanks Rachael, We’re very fortunate in Tasmania to have many locations like that.